Improved grip ergonomics. The mutli-discipline mountain bike glove offers an ergonomically optimized position of the fingers and inner hand at the cockpit of the bike due to an anatomically correct form. With a tailored shape, the glove is nearly free of wrinkles and bunching. 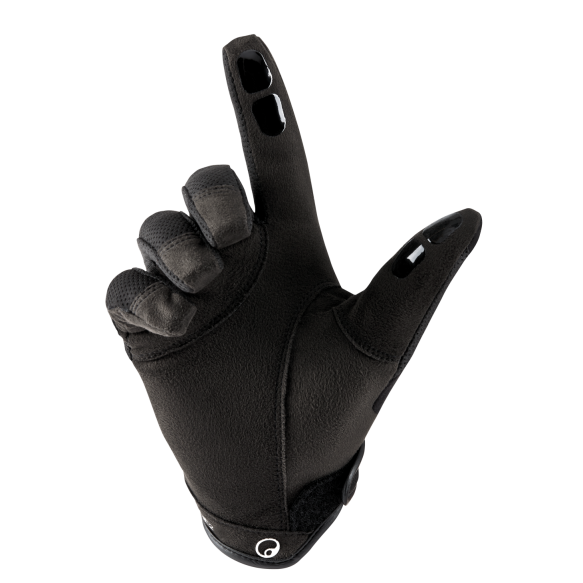 The back of the hand and the fingers are flexible and well ventilated due to the use of mesh. A slip-resistant surface allows safe shifting and braking performance. 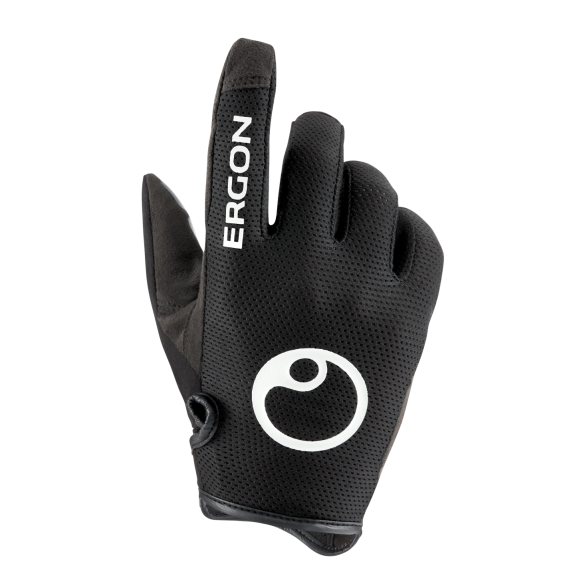 Lightweight, yet durable, glove materials enhance feel and control. The lightweight all-round mountain bike glove. Improved fit and grip ergonomics due to anatomically pre-formed fingers.